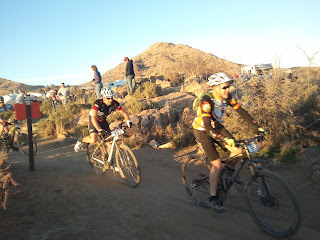 A friend of ours was in this race, so Mark went up to the site Saturday night and took in the Epic Rides experience. 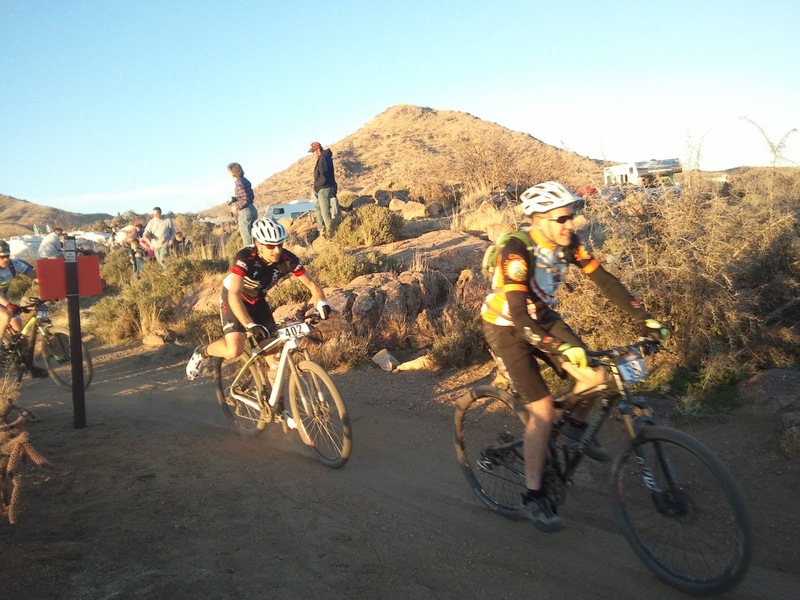 The race was covered by Channel 13 and, in their story, they said the Old Pueblo not hosts the 3rd largest in the United States. Mark said about 3,800 attended, with 1,800 riders--the rest, like Mark, were cheering them on from noon-noon, some staying over night in RVs, trucks or lounging on their battered sofas! Food vendors, medical assistance, collections for the Food Bank were other activities as part of this event. Check out www.epicrides.com for more information.